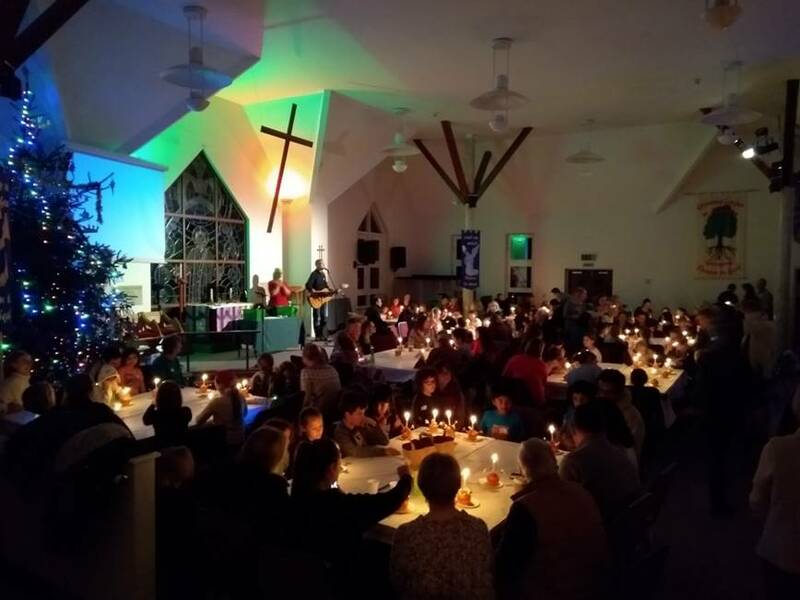 · Have you thought about going to church but Sundays just seem to be too busy? · Would you like to spend some quality time as a family while learning more about God? · Would you like to meet other families and make friends in your area? 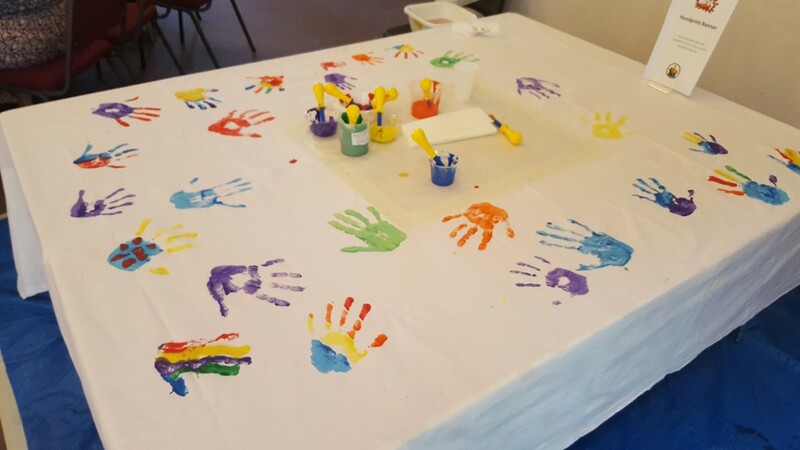 · Then Messy Church is just for you.... ! 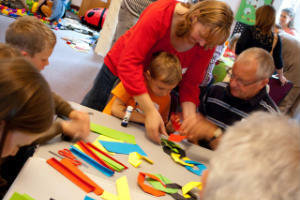 Messy Church is for everyone- regardles of age. It is a completely informal style of church built around crativity, celebration and hospitality. 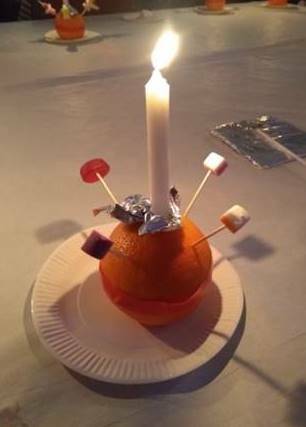 Messy Church will have a different theme each month but will always include a range of activities - crafts, food, games, discussion, singing and stories. All sessions run from 4pm-6pm. · After that, we eat! Remember - it’s not just for kids – it’s for the whole family to enjoy together, so all children and young people must be accompanied by a responsible adult. 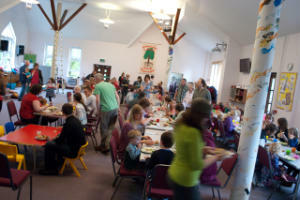 Messy Church is absolutely free – it’s our gift to your family - although donations are always gratefully received.